design of evaporator coil. 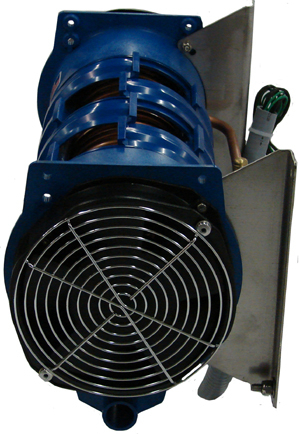 The Cooltube evaporator is a medium temperature, multi directional airflow controllable coil. 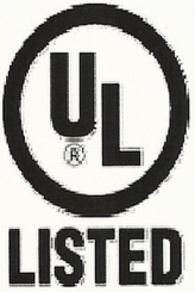 Cooltube was invented by a refrigeration technician for refrigeration technicians. Cooltube is made of the best materials for the purpose of refrigeration and durability. Cooltube refrigeration evaporator coils are used by manufacturers as a O.E.M component. 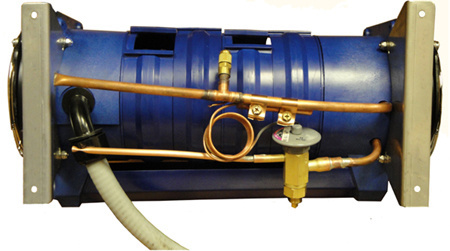 The refrigeration contractors use the Cooltube refrigeration evaporator coil in their designed systems. In the service and repair side, the refrigeration contractors will upgrade and repair existing systems by using the Cooltube refrigeration evaporator coil. As a replacement refrigeration evaporator coil, the Cooltube refrigeration evaporator coil can perform far better than the old design evaporator coil ever could. With Cooltube evaporator coils airflow control, Cooltube can aim the coldest air were needed. As simple as the Cooltube evaporator coil looks, it is very advanced on so many levels, as you will see. Retrofits - Fits most Enclosed Refrigerated Cases makes and styles.